Celiac Disease under a microscope! 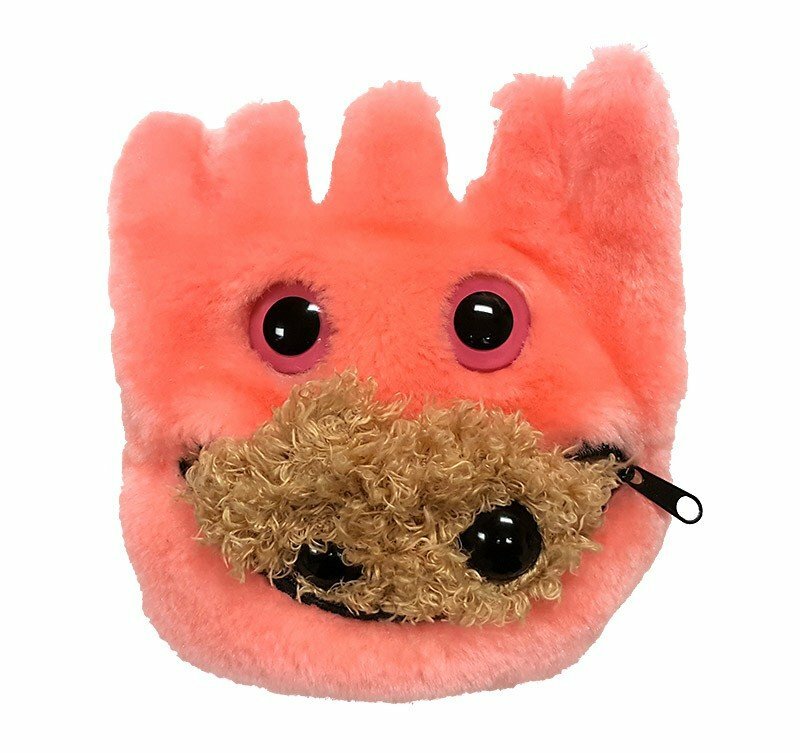 The unhappy cell converts into a happy cell by turning inside out! 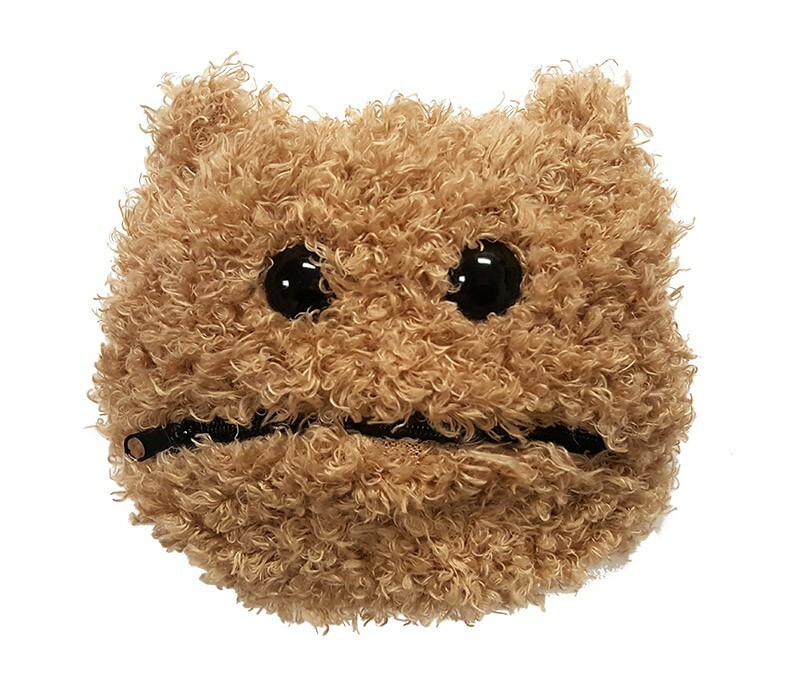 FACTS: Celiac disease is a type of autoimmune disorder in which the body’s immune system does not function properly and attacks healthy cells. In the case of celiac, the ingestion of gluten causes an immune response that damages the small intestine. It is estimated that 1% of human beings are affected by celiac disease. Gluten is a protein found in wheat and other grains. 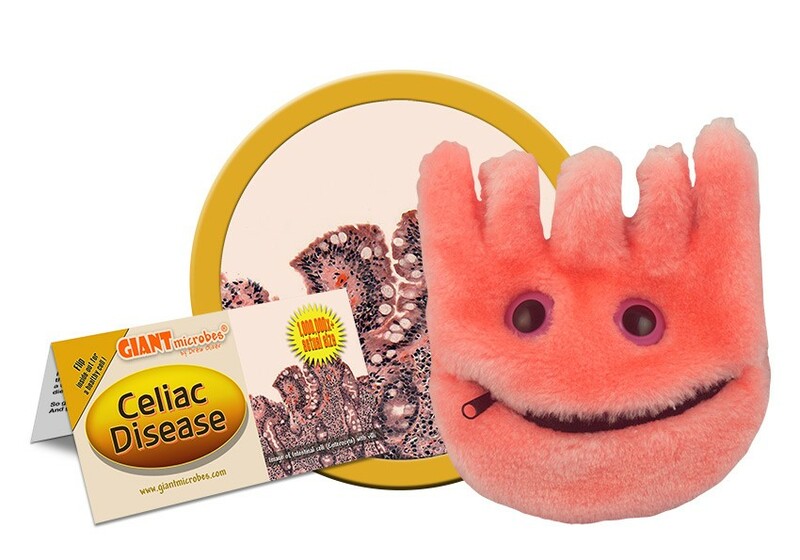 Celiac causes the billions of villi to diminish in size and lose their ability to absorb nutrients from food particles. 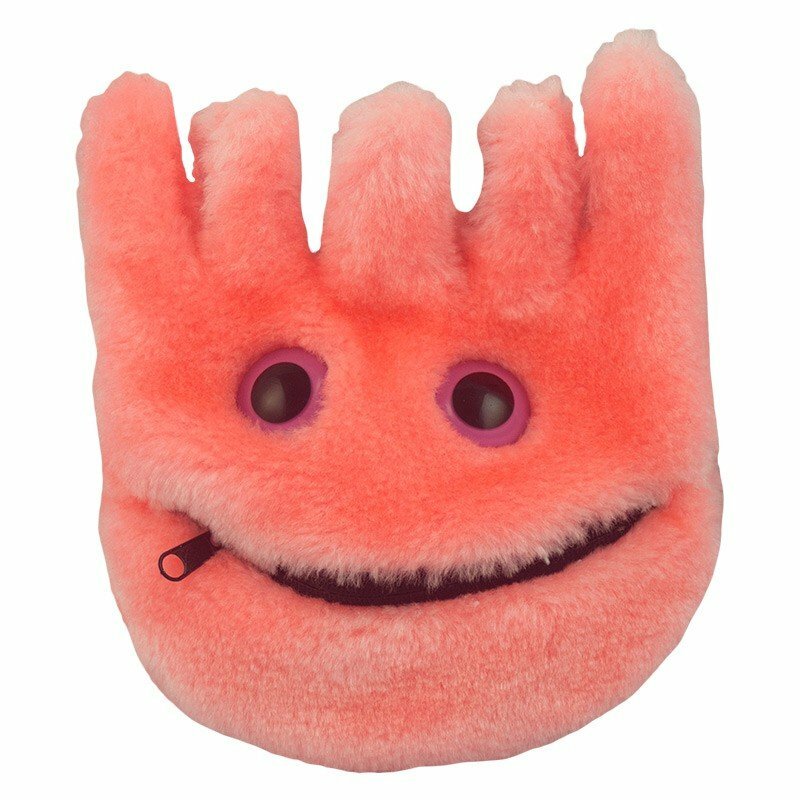 Villi are the fingerlike folds that line the small intestine. Each villus has cells with their own microvilli. All the folds and villi make the intestine’s surface massive, roughly 200 times the area of the surface of your skin! When the villi malfunction, it can cause anemia, weight loss and vitamin deficiencies. Symptoms of celiac include abdominal pain, bloating, cramps, fatigue, and joint pain. The treatment for celiac disease is a strict gluten-free diet. People on such a diet must avoid foods with wheat, rye, oats, barley, and certain other grains. 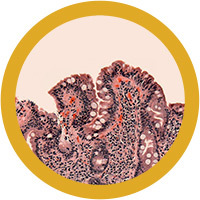 Celiac is a variation of the word “coeliac” which stems from “koiliakos”, the Greek word for abdomen. The symptoms and root cause of the disease all stem from this region of the body. Normal villus are 0.5–1.6 mm, but individuals affected with celiac disease have shortened villus or no villus at all. The disease affects between 1 in 150 people on a global scale. Rates, however, vary regionally and approximately 80% of intestinal cases go undiagnosed. Celiac disease can cause abdominal bloating and pain, vomiting, diarrhea, short stature, bone and joint pain, and delayed development. In rare cases it can even cause seizures or infertility. There is no cure. Those who are gluten intolerant will always be but there are treatments to alleviate symptoms. Once diagnosed, those with celiac disease must entirely cut gluten out of their diets. This disease could not have existed prior to when humans began to cultivate grains in 9500 BCE. Symptoms of the condition were first recorded in the early 1800s and the pediatrician Samuel Gee gave the first modern-day description in 1887 by describing it as a dietary issue. About a decade later Christian Archibald Herter made the connection to carbohydrate consumption and wrote a book on children with celiac diseases, popularizing the ailment. Eventually in the late 1940s a Dutch pediatrician tied it together with wheat and gluten and treatments were investigated. Celiac disease declined during the bread shortages of World War II, but climbed again after the war was over. Half of all people affected show no symptoms. September 13th is Celiac Awareness Day.